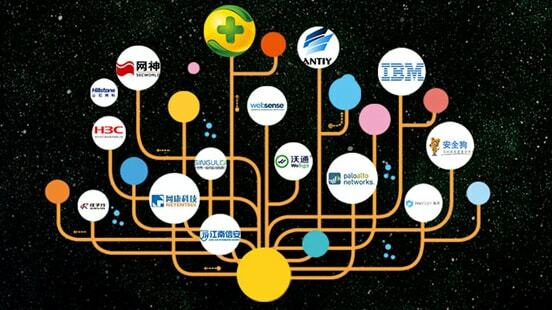 WoSign invited to 2015 China Internet Security Conference-WoSign SSL Certificates! China Internet Security Conference (ISC) will be held in Beijing National Convention Center during September 28th to 30th, 2015. As an invited CA representative to a feast of information security technology, WoSign will share with you the cutting-edge concepts and application solutions. Guided by Network security coordination administration from PRC National Internet Information Office, Network security administration from Ministry of Industry and Information and Network security protection administration from Ministry of Public Security, co-sponsored by Internet Society of China and 360 Internet security center, this conference invited more than 30 professional security companies all over the world and established about 12 forums, which have formed a complete security industry system. 120 top experts of security and professors and scholars from 19 well-known universities are invited to the seminar. The expected attendance will reach the number of 25,000. Online security has always been a pop subject in the field of information technology including cloud computing, Internet of Things, mobile applications and so on. Users can rest assured only if the network devices and applications are secure and trustful. Based on PKI technology, WoSign Products and solutions solved the problems of online identification verification, information integrity and non-repudiation, making internet more secure. WoSign SSL certificate, code signing certificate, client side certificate and EV code signing certificate will be displayed in this conference. The digital signing platform WoSignDoc will be shown to the public for the first time. PKI outsourced and hosted product and automatic deployment tool of SSL certificate, SSL Wizard will also be displayed. EV SSL certificate and field users can enjoy a 50% discount. 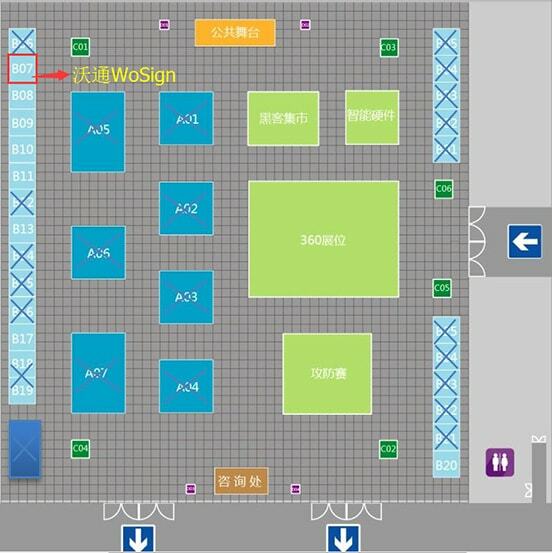 WoSign sincerely invites you to communicate with us on site in the booth【B07】. We have prepared gifts and look forward to your visit.